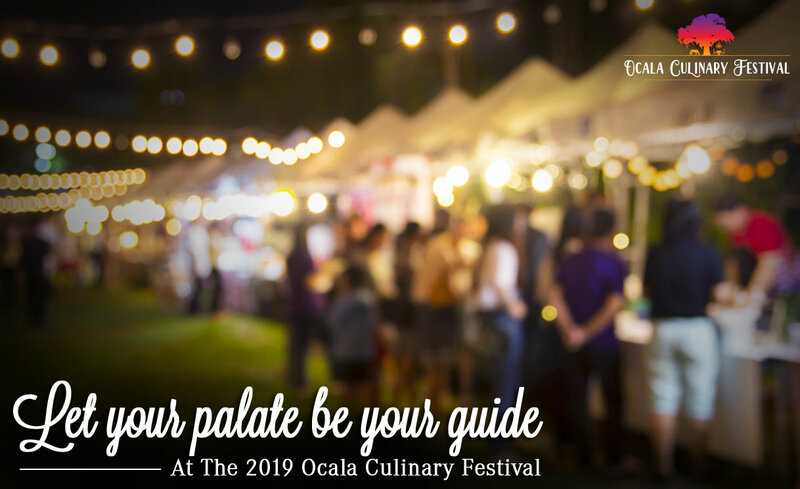 This April 4th through 7th, experience the very best in Ocala dining and culture during the Ocala Culinary Festival. 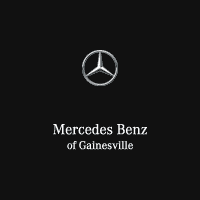 At Mercedes-Benz of Gainesville, we’re proud to help make this signature event possible as a host sponsor. Join us as we help put the spotlight on everything Ocala has to offer. During the festival, epicurean experiences will be held at various exciting locations throughout Ocala and Marion County. While it will certainly be a delectable adventure for your taste buds, it’s also a great chance to explore Ocala’s stunningly clear waters, beautiful trails and famed equine events. Due to the very limited seating at some of these tasting times, we advise that you buy your tickets as soon as possible. Click here for tickets and to learn more about this great event. There isn’t a better time to get out there and explore our local gems than during the Ocala Culinary Festival. With the unequaled luxury found at Mercedes-Benz of Gainesville, there’s no better way to explore in style.